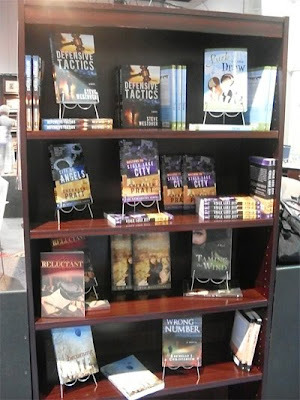 I thought I had a photo of the Cedar Fort booth, but apparently, I only got one of the bookshelf. …about a woman who wakes up to find her brain transplanted into the body of an 11 year old girl. Hmmmm. If you have LDSBA photos to share, e-mail them to me and I’ll post them. Cedar Fort didn't have their big identification sign this year. 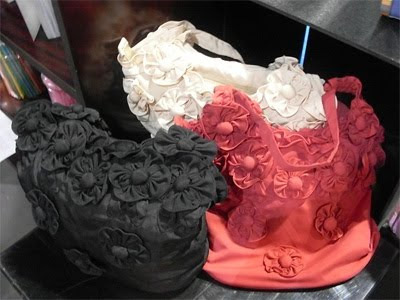 I asked why and was told that they were not sure, it somehow didn't get packed. So I don't have a picture of the booth either. Sorry. 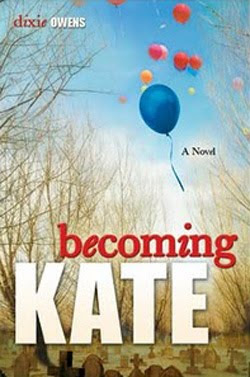 I read "Becoming Kate." Interesting concept. Made me think about some things.